Our Custom Made Treadmill Deck facility is a popular service that we provide for Treadmill Equipment Manufacturers, Service Companies, Gym Equipment Engineers and Home Customers at our South Wales Workshops. 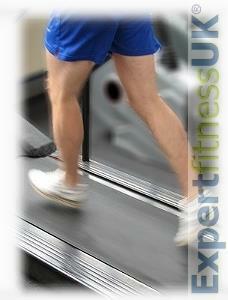 Superior Double Laminate Treadmill Deck by Expert is our own brand of Very High Quality Laminated Treadmill Decks. Our Laminated Treadmill Decks offer the lowest friction possible due to a High Mirror Finish not offered by any competitor. Optimum Strength is achieved by a Quality deck manufacturing process which produces a Stronger, Heavier and more Dense Treadmill Deck Board.